I don't know why it took so long for me to finally PRINT my work, but when I received the first batch of prints of my work from what ended up being my chosen professional photo lab... I cried. Seriously… I was awestruck by the beauty of real inks on real archival paper. Tactile, vibrant, a feast for my digital-weary eyes..
As a result of this experience, along with a growing feeling that I had a responsibility to protect my clients' investments by providing something more archival than digital files, I restructured everything in my business and started offering a beautiful line of fine art photo products which will last FAR longer than digital files. Speaking of digital files... Did you know that the average lifespan of a flash drive is 1-10 years? And that the average lifespan of a CD/DVD is 2-10 years? And that 22% of hard drives fail within FOUR years? In short, I've become a HUGE and passionate supporter of bringing prints back OUT of the computer and into the real world, where they will last for centuries. 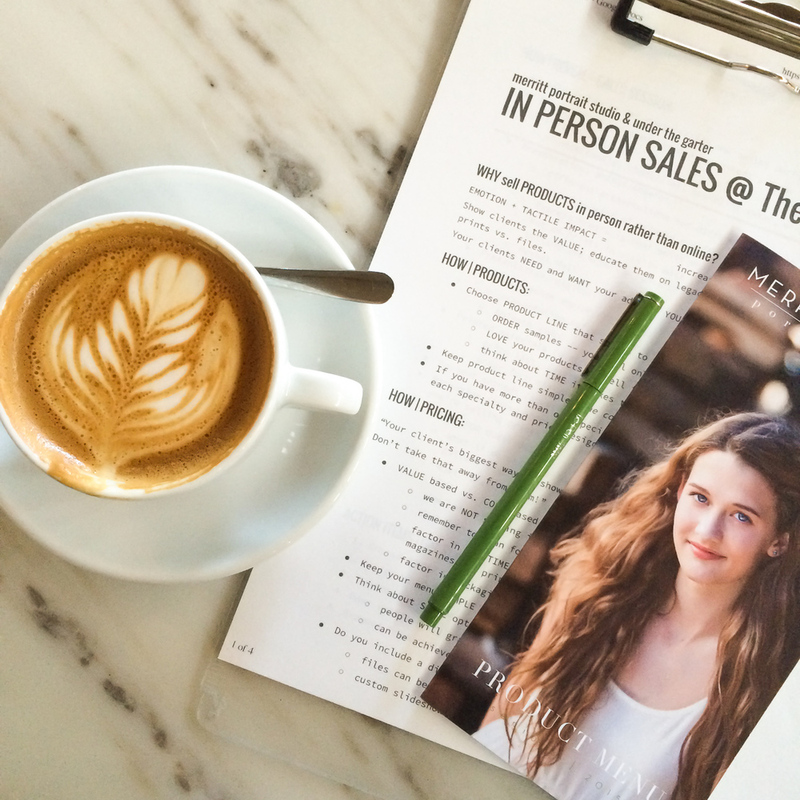 To better serve my clients in finding the right photographic product for their specific session, home and desires, I made the switch to in person, printed photo reveals for my portrait, high school senior and family sessions almost 2 years ago. And from the first few minutes of that very first session (senior pictures!) with printed proofs, I have never considered going back to digital only presentation. Ultimately, I care enough about my service and product to invest both my time and money into this incredibly fun culmination of the portrait experience! 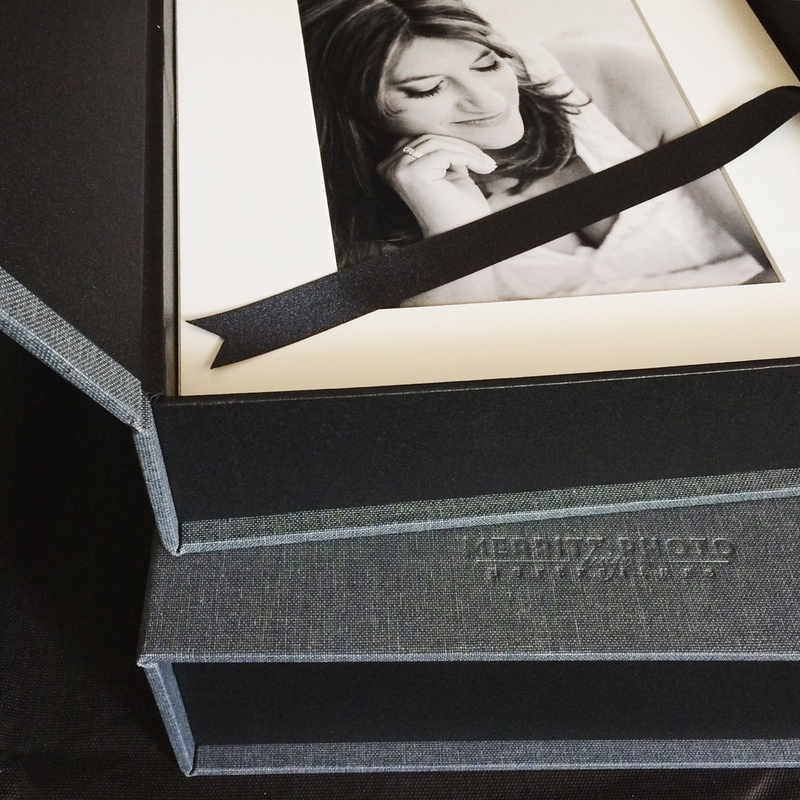 My modern women's portrait and platinum personal branding clients experience a printed reveal with fully finished, 7x10 prints in beautiful 11x14 mats -- and you have to feel this in person to get the full magnitude of how moving this can be! And these clients actually get to leave with their purchased prints that day! For seniors and families, I print 5x7 proofs which are color correct and absolutely luscious to behold. I have designed a fun system to sort and discover their favorites for their order, making the proofing process way more fun than looking at MORE digital media. Through doing these printed reveal sessions, I discovered quickly that the emotional connection we feel with actual printed proofs or matted photographs (depending on session type) is absolutely worth its weight in gold. On top of that, the value (especially these digitally saturated days) of holding something in your hands in making photo selections is incomparable. We laugh and cry together, sort, stack, compare, contrast, combine... it is just so much more satisfying than moving around or trying to sort jpg files on yet another screen! I love this value added service so much that I recently got to lead a workshop for other photographers who are also considering starting in person sales. It was such an honor to co-lead this workshop at my Studio, along with the lovely Melissa Trout (of Denver based Under the Garter) and Chris Scott, owner of Preveal and Swift Galleries (photos of our class setting up in The Studio above). Speaking of The Studio... Photographers, if you're looking to have access to affordable (and amazing) studio space, a sense of community, and the opportunity to learn alongside your peers while at the same time fostering a spirit of collaboration over competition (The Rising Tide Lifts all Boats, baby! 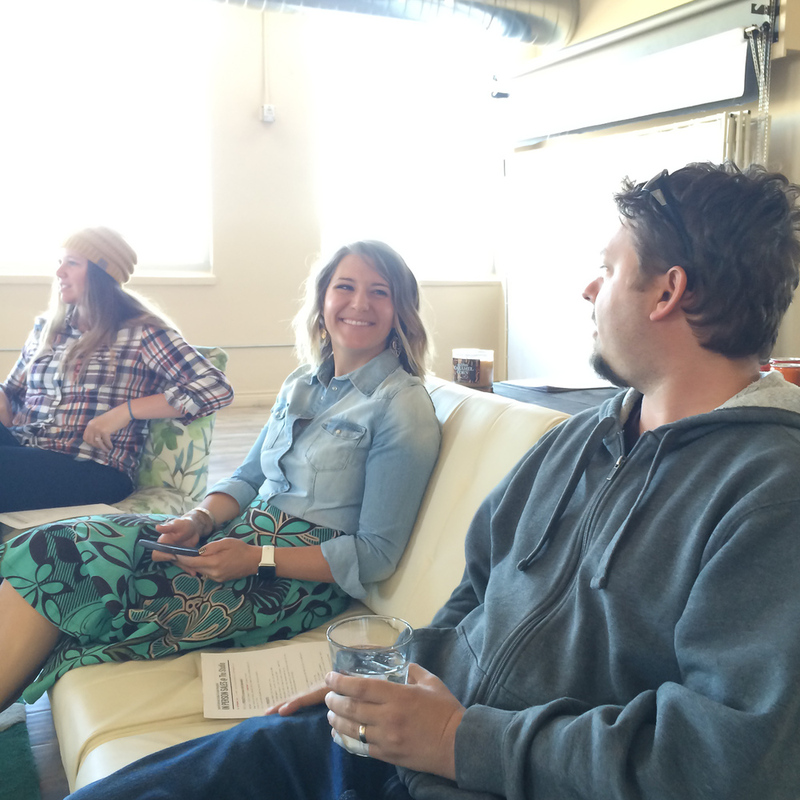 ), The Studio in Denver is an AMAZING way to meet all of those desires at once! 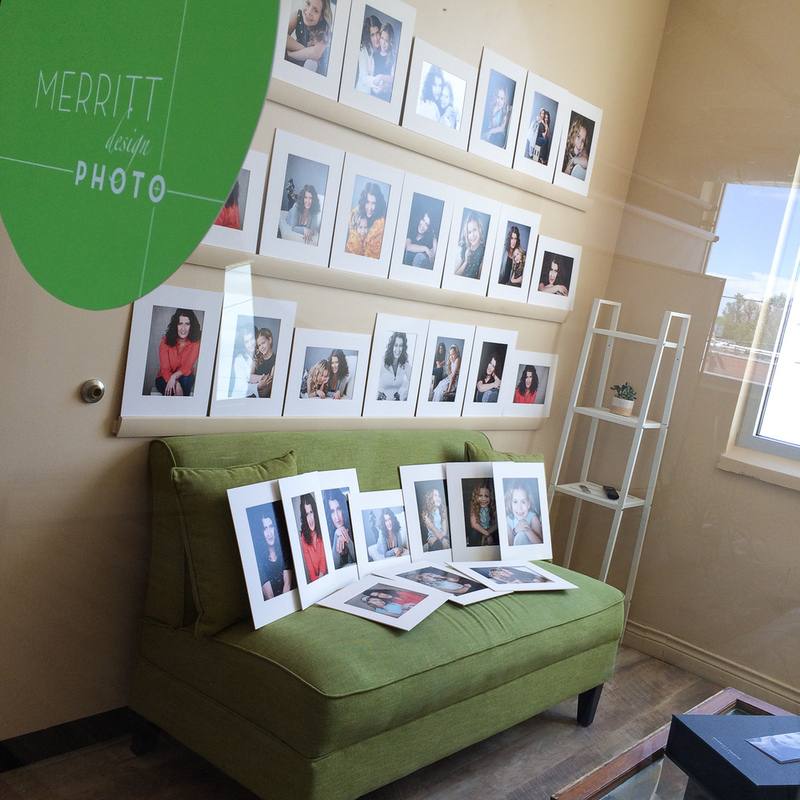 VIDEO: Interview with photographer Jennifer Koskinen of Merritt Portrait Studio, on location at The Studio, Denver. To learn more about the archival value of prints vs. files, in person sales, The Studio, or booking a portrait or senior session, go ahead and drop me a line! Let's grab a coffee and chat!